The first quarter of 2013 is definitely one of the best for Audi sales. In this period of time, a total of 369500 new Audis were sold all around the world. These numbers are 6.8 percent bigger than the sales for the same period of time of the previous year. Doesn’t matter a fact, Audi sales in 2012 first quarter was pretty successful as well, so that makes this year’s sales even more impressive. 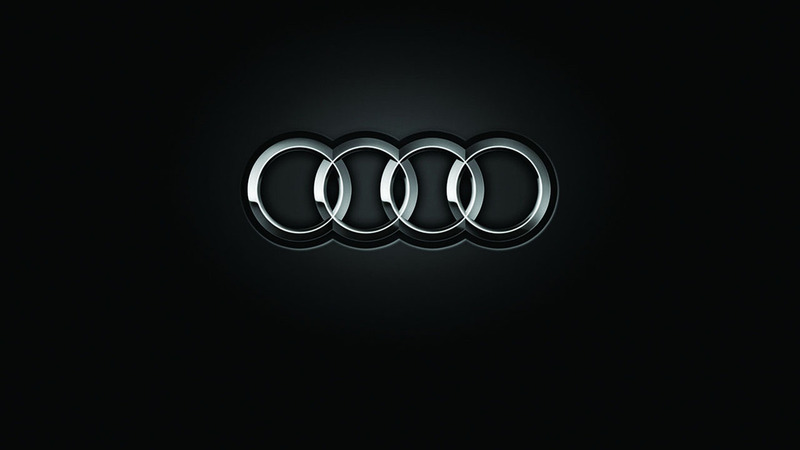 The most sales for Audi was in march, a total of 147700 Audi cars were sold worldwide. These numbers are 3 percent bigger than 2012 March sales. Even knowing that the financial crisis still isn’t gone in Europe, but Audi sales still increase out there. In the first quarter of 2013, a total of 187600 Audi cars were sold in Europe. That means that sales in Europe increased by 0.7 percent. That sure might doesn’t look a lot, but still these are good numbers. Sales in Germany increased a little bit as well. A total of 59116 new Audis were sold out there in this quarter. That is 2 percent more than the previous year’s sales of the same period of time. Even knowing that of the whole quarter, total sales increased, but in march, sales decreased by 1.7 percent compared to the previous year’s march sales numbers. This year, in march, the total sales of Audi cars in Germany is 24701. The most popular model out there is the Audi A4 Avant wagon. In Great Britain, sales increased even by 9.7 percent. A total of 39242 Audis were sold out there in the first quarter of this year. Just in march, the total amount of sales reached a solid number of 24913 units. That is 8 percent more compared to the previous year’s the same month. In south Europe, the sales of Audi cars isn’t that great of this year’s first quarter. Sales in Italy dropped by 6.4 percent. A total number of sold cars out there is 12096. While in France, the sales dropped as well, 14542 cars were sold and that is less than 8.4 percent compared to the previous year’s sales. In Spain, the sales actually increased a little bit, but only a little, 10897 new Audis were sold and that is 0.6 percent more than the previous year’s sales of the same period of time. Sales in the United States increased drastically compared to the previous year’s sales. 34186 new Audi cars were sold out there in this first quarter, and that is even 16 percent more than in 2012 first quarter. Sales just in march are bigger by 14.4 percent, while a total number of sold cars in march is 13254. The results are just amazing of this quarter in China. A total number of sold cars is 102810 — It is the biggest number in 25 years. Compared to the previous year’s sales, this number increased by 14.2 percent. In Japan, the sales increased by 17.4 percent. In India, by 15.3 percent and in South Korea, by 31.1 percent.